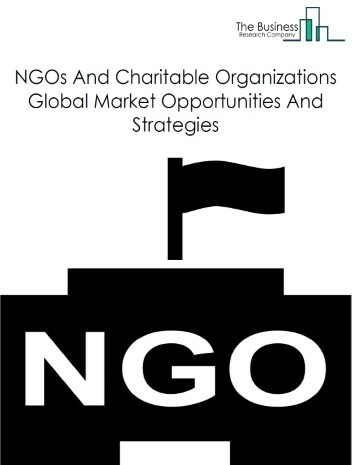 The market for business support services consists of sales of business support services and related goods by entities (organizations, sole traders and partnerships) that provide business support services such as document preparation, telephone call centers, telephone answering, telemarketing bureaus and other contact centers, and private mail centers. 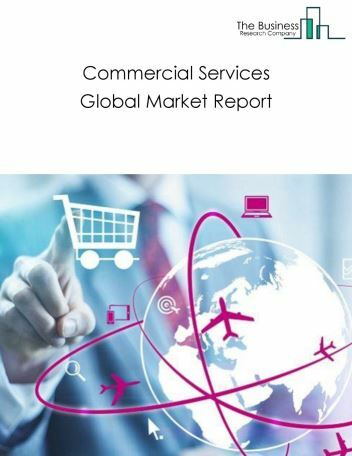 Major players in the global business support services market include Tata Consultancy Services Limited, Hewlett Packard Enterprise Co, Genpact Ltd, A.T. Kearney, Grant Thornton LLP. 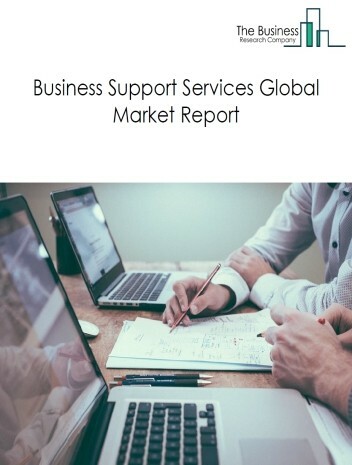 The business support services market size is expected to reach a higher value by 2022, significantly growing at a steady CAGR during the forecast period. 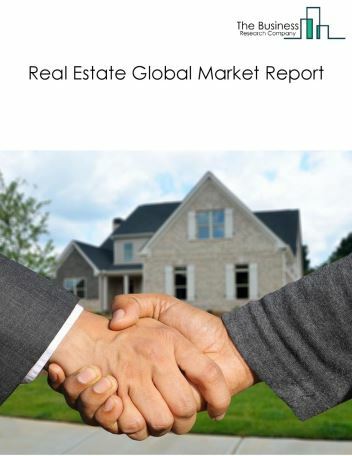 The growth in the business support services market is due to rapidly growing urban population and economy in emerging, rising per capita income, setting up of new industries and other commercial establishments. 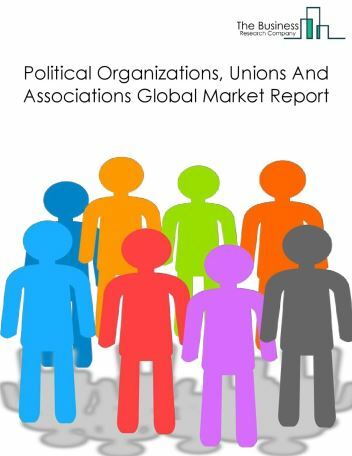 However, the market for business support services is expected to face certain restraints from several factors such as lack of skills, workforce issues and changing government policies. 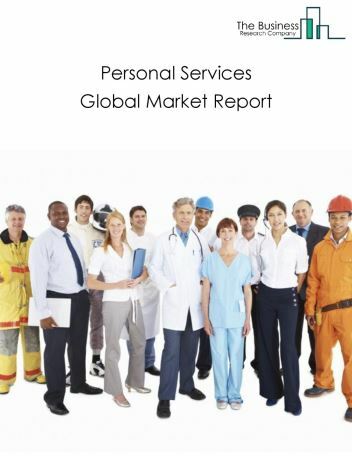 The global business support services market is further segmented based on type and geography. By Type - The business support services market is segmented into document preparation services, telephone call centers, business service centers, collection agencies, credit bureaus, others - business support services. 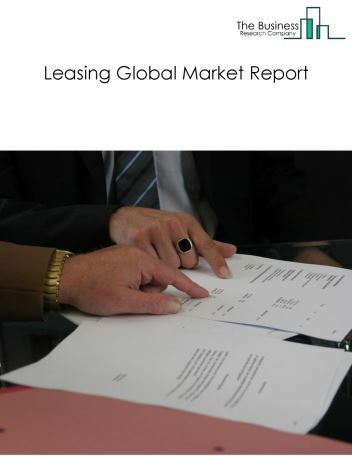 By Geography - The global business support services is segmented into North America, South America, Asia-Pacific, Eastern Europe, Western Europe, Middle East and Africa. 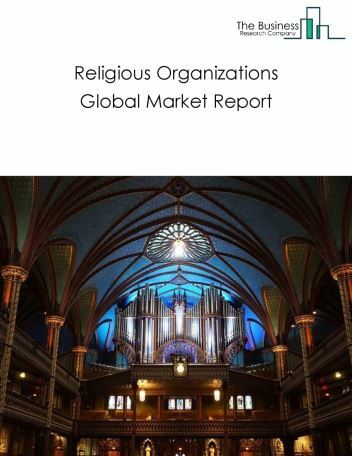 Among these regions, the North America business support services market accounts the largest share in the global business support services market. Telephone call centres have shifted towards Omni channel communication from the traditional model. Omni-channel communication is synchronized operating model in which all of the company’s channels are aligned and present a single face to the customer, along with one consistent way of doing business, is the major trends witnessed in the global business support services market. 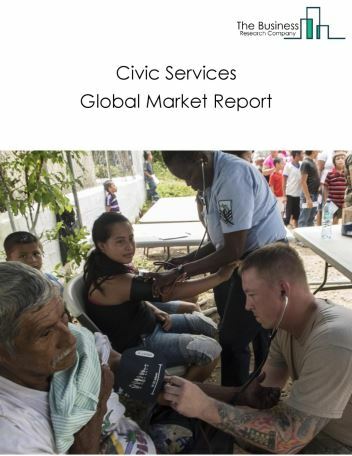 Potential Opportunities in the Business Support Services Market With growing population, rapid urbanization, rising per capita income, demographic shift, the scope and potential for the global business support services market is expected to significantly rise in the forecast period.